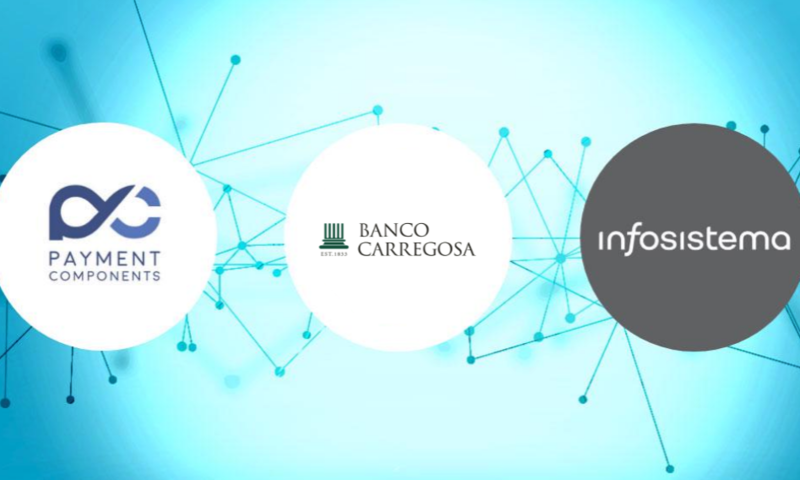 Level39 member PaymentComponents has announced a partnership with Banco Carregosa which will see its API platform powering open banking projects and PSD2 compliance. AplonAPI is an API platform enabling integration for financial services clients. AplonAPI empowers banks and financial institutions to achieve PSD2 compliance quickly and easily. PaymentComponents joined Level39 in 2018 with clients in five continents, focused on delivering innovation for the financial services sector. Their products and solutions have been delivered to banks, institutions, corporates and fintechs. This partnership follows a series of banking partnerships the business has formed in the last year.